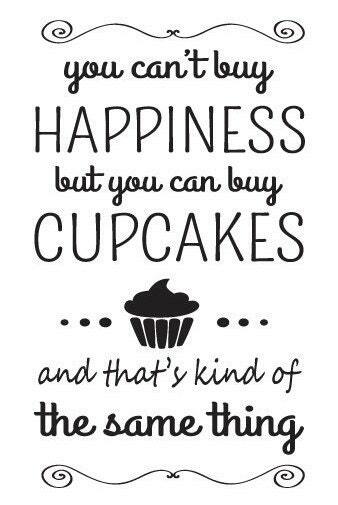 A beautiful hand written styled wall art sticker quote showing appreciation to cup cakes! 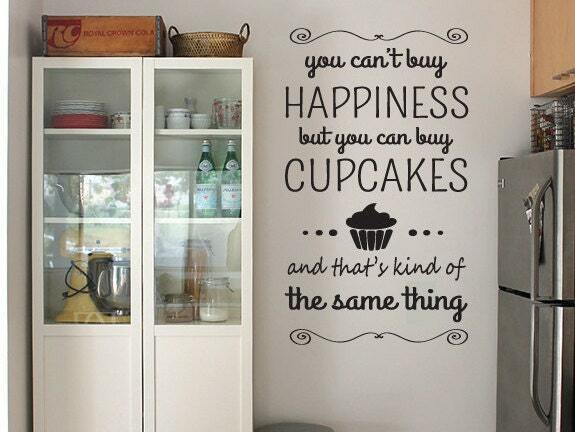 The wall sticker reads “You can’t buy happiness, but you can buy cupcakes, and that’s kind of the same thing”. A great novelty wall art sticker quote, ready to be applied to most smooth flat surfaces. 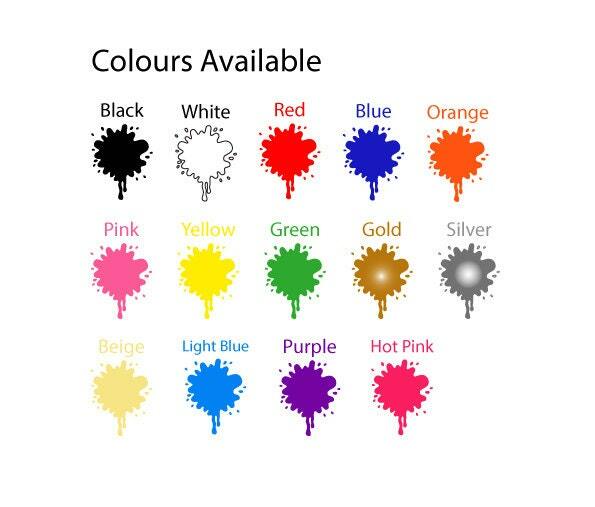 Can be purchased with 3 different size options and many colour options.